Knowing that movement around your home or business is captured on camera day and night means complete peace of mind that any criminal activity or key evidence is being recorded. 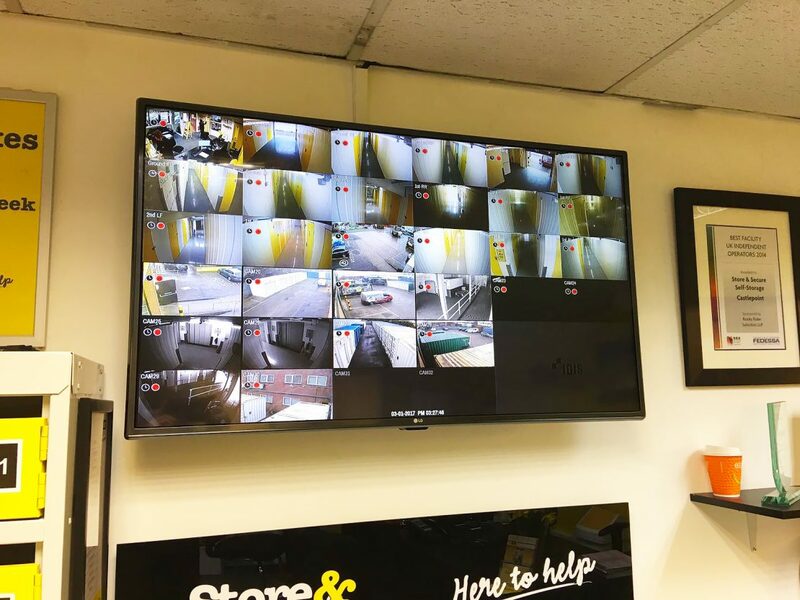 We’re proud to be one of Poole’s leading CCTV camera installation companies; when it comes to protecting your property from criminals, the presence of a HD camera system sat alongside one of our Burglar Alarm Systems is the ultimate deterrent. Unique Fire & Security Ltd is a fully accredited and insured company that provides equipment supply, installation, testing and commissioning of integrated day and night HD network CCTV camera systems. As per our Burglar Alarm Systems you own the whole camera system. You aren’t renting them from us and you aren’t signed into a contract. 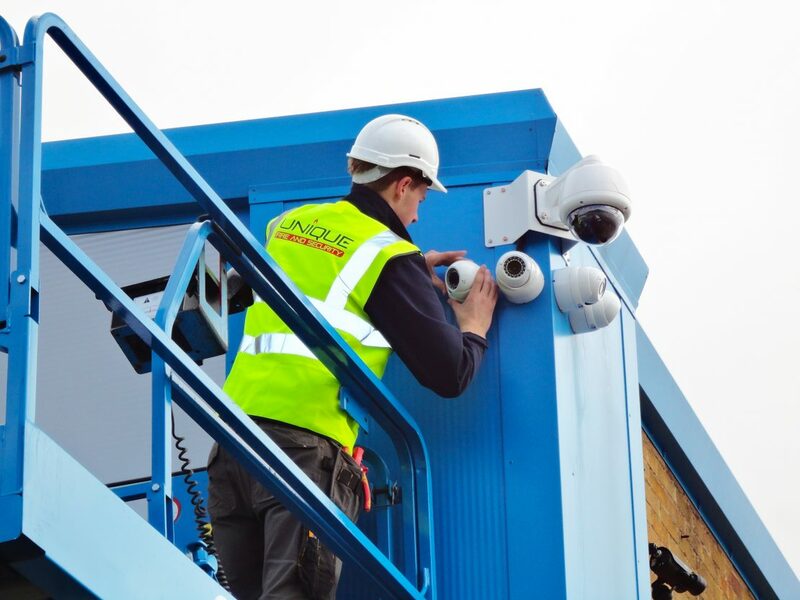 We strive to provide the best products and services as CCTV camera installation company in Poole – customer loyalty is the highest priority for us. 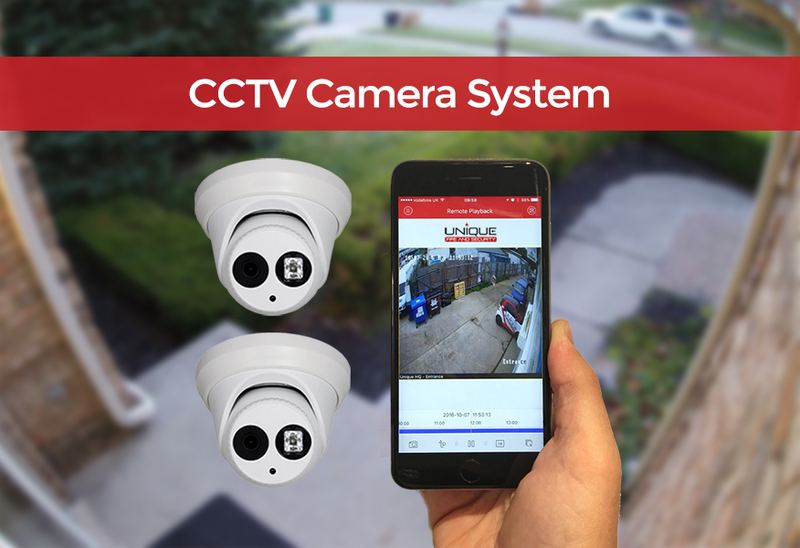 The package below is currently on offer that you’ll have two full HD cameras guarding your property with the ability to view the live video and recordings over a secure network via your PC or smart device. The above video recording of the IP HD CCTV camera systems that Unique, as a CCTV installation company based in Poole, fit for residential and commercial customers. This up-to-date technology is flexible and dynamic, future proofing your install unlike traditional analogue CCTV systems. A popular product that has a high customer satisfaction rate due to the great clarity, ease of install, and ability to watch live video footage via PC or smart device.